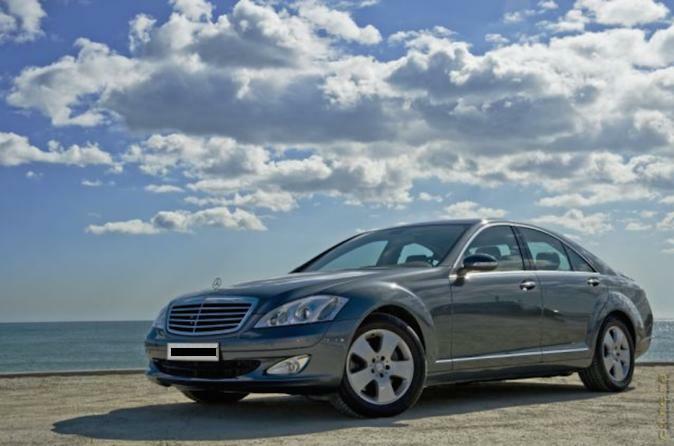 Enjoy this private luxury transfer to/from Madrid until Segovia. Completely stress free from Madrid at any location (including Madrid's airport or train station) and arrive to Segovia in your private luxury Mercedes Benz. Choose your own pick up time and organize your transfer as you wish. Discover amazing and unique Roman Ruins just minutes away from Madrid! Transfer to/from Madrid until Segovia comfortably in your private luxury Mercedes Benz Vehicle with your own private chauffeur. Get to your destination safely, comfortably, and hassle-free travel with this transfer. Segovia is a UNESCO World Heritage site and there is just so much to see so close from Madrid. Don't miss this opportunity to get comfortably and easily to Segovia in your own private luxury vehicle. Segovia has so much to offer like Segovia's elegant cathedral, Alcazar Castle; an impressive monument you will not forget and amongst others the famous enormous roman aqueduct. We please need you to provide us with complete pick up details and drop off details as well as a contact number to be able to contact you in case of emergency.